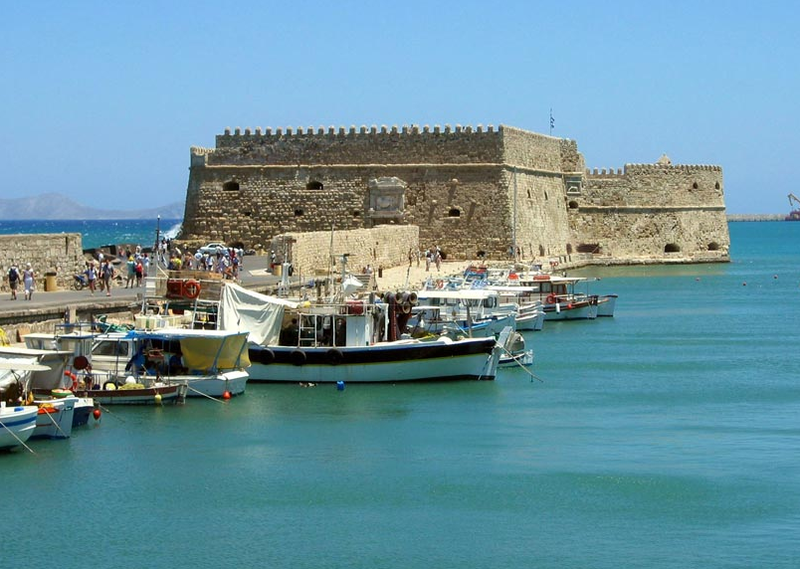 Autumn holidays: Crete and the Greek Islands. The Greek Islands are ripe for a visit in the autumn months, with temperatures lingering in the low 20s until early November. As you’d expect from a collection of islands, the opportunities to have fun in the sea are plenty, from charting a yacht to observing marine life in a glass-bottomed vessel. There’s also history galore, with some landmarks dating back to the 5th century BC, and beautiful beaches for those who prefer to relax their mind as well as their body on holiday. Crete is the birthplace of the first advanced society in Europe, the Minoans. History fans can find out more about how this mysterious civilisation lived through a visit to the Palace of Knossos. Those who prefer their history thrills a little more modern will be delighted by the old port town Rethymno where the twisting, shady lanes are a place to pleasantly get lost for an afternoon. Sailing enthusiasts should note that Crete is the fifth largest island in the Mediterranean Sea and one of the driest and sunniest spots in the Med. The north side of the island borders the Aegean Sea and the south the Libyan, but the north coast is favourable for a sailing holiday as it’s less windy. Charter companies tend to hire out boats on a weekly basis, and the multi-lingual skippers can usually help organise activities like scuba diving and windsurfing, as well as offer tips for places to eat and drink on land. Cretan Yachts offers vessels for charter for a week as well as day-long cruises. The small island of Lefkada is probably the best Greek island you’ve never heard of – along with everyone else. This means that the glorious beaches, surrounded by white cliffs, and traditional village way of life are pretty much unspoiled. Egremni is arguably the finest of the beaches but be warned, it’s 355 steps down. This island is an excellent setting for a family boating holiday as winds tend to be gentle, and the bays have plenty of facilities for water sport enthusiasts. If you’d like somebody else to put the hard work in, Glaros is a luxury yacht available for charter. The crew can arrange snorkelling, fishing, scuba diving or beach combing, whatever takes your holiday desire, and will cruise between Lefkada and the other Ionion islands: Corfu, Paxoi, Ithaca, Cephalonia, Zakynthos, Kythera. Alternatively, Sunsail offer flotilla holidays that start on Lefkada, also known as Lefkas, that take in Meganissi and Kefalonia and are ideal for families and less experienced sailors, as the flotilla follows a straightforward route with short stops in sheltered sailing areas. 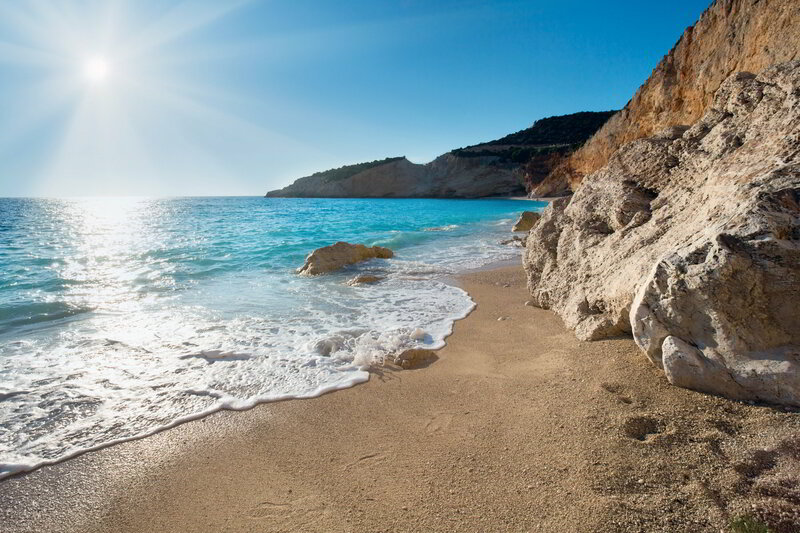 You can get to Lefkada via the Greek mainland airport Preveza, then take a hire car or a taxi. 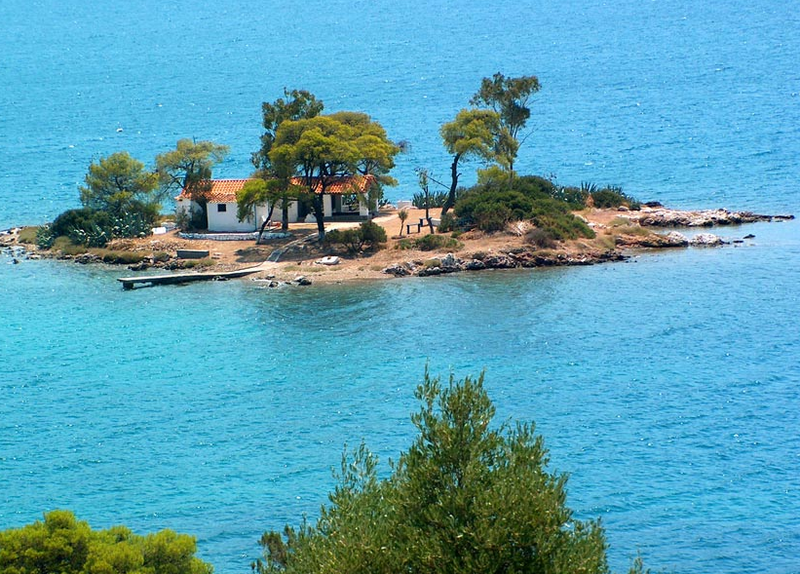 The Saronic Islands are where many mainland Greeks have holiday homes and they’re a great idea if you’re looking for something new. For a relaxed holiday, try island hopping between the Agkistri, Aegina, Poros and Hydra islands. More experienced sailors could try the adventurous route of Kiparissi, Tiros and Plaka. Sailing holidays offer flotilla holidays along both routes, which they assure us are suitable even for absolute beginners. The company also offer bare boat options, for those who have the qualifications to go it alone. 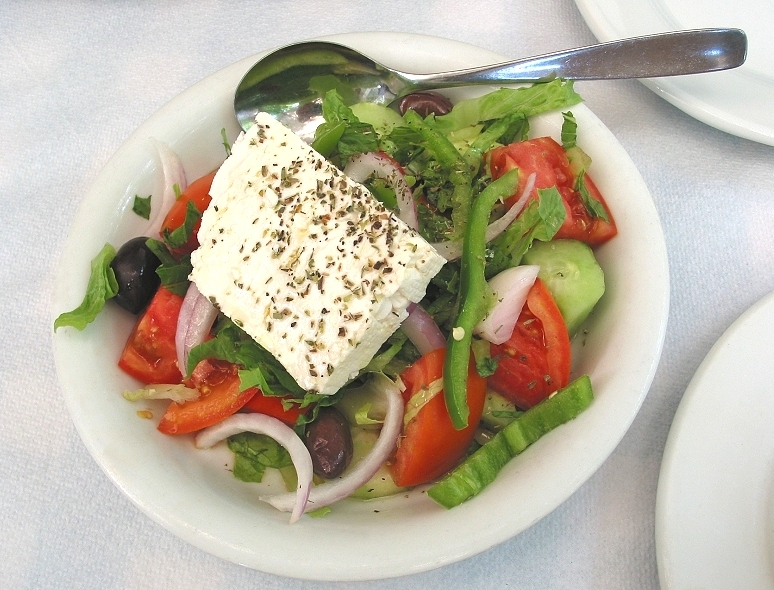 The food of the Greek Islands is among the healthiest in the world, and often includes farm-fresh and organic food, as well as the generous use of olive oil. The Greeks are very proud of their wine, so be sure to try it, and you could try washing down a meal with a shot of rake. But just the one shot, we’d recommend. The same goes for ouzo, which can slip down dangerously fast when served ice cold. Seafood, especially sardines, will be fresh and plentiful, and you could even cook up your own if you take advantage of the fishing trips on offer. And don’t forget to pick up a jar of thyme-infused honey (meni) from roadside vendors that can be found across the islands.